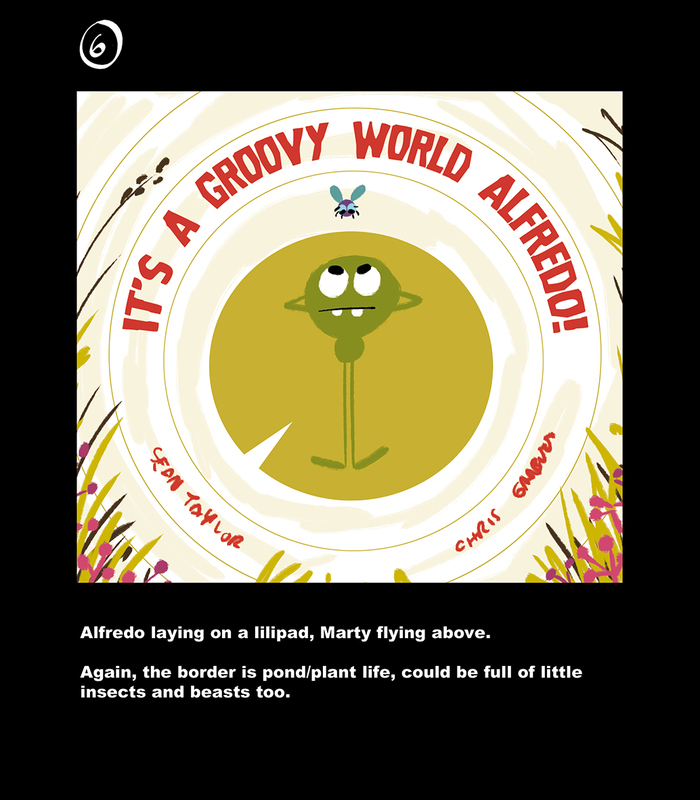 VISUAL PHOOEY! 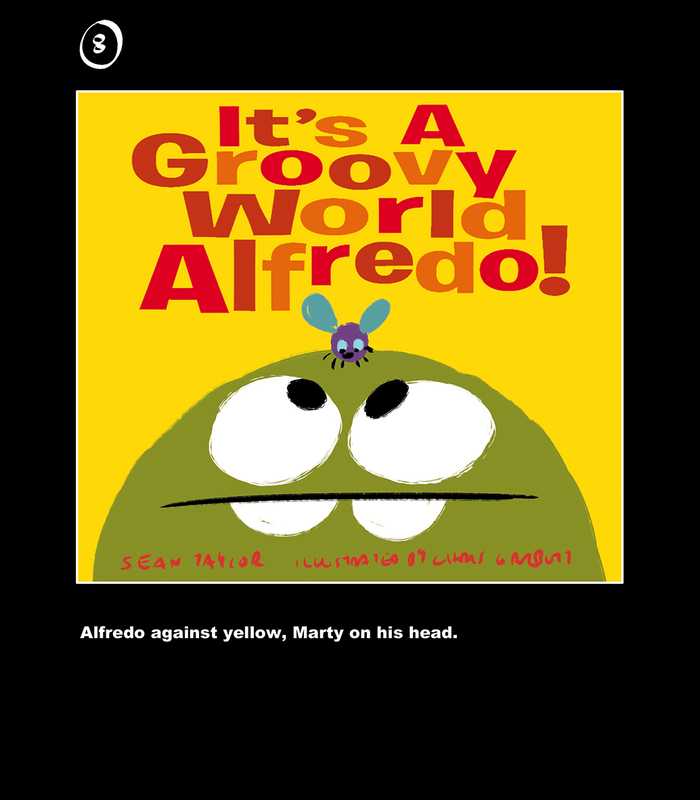 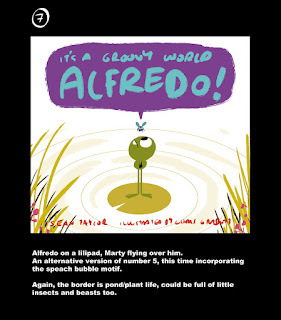 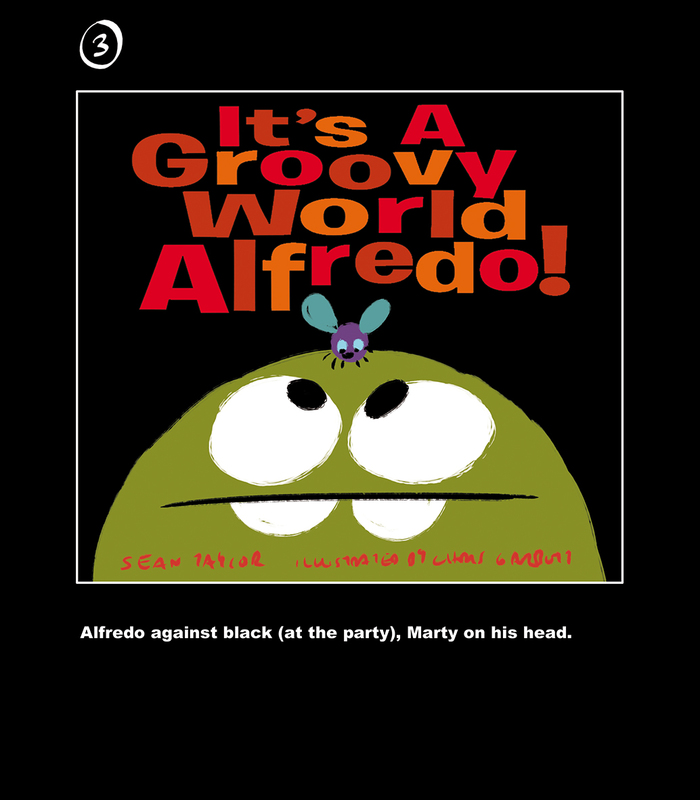 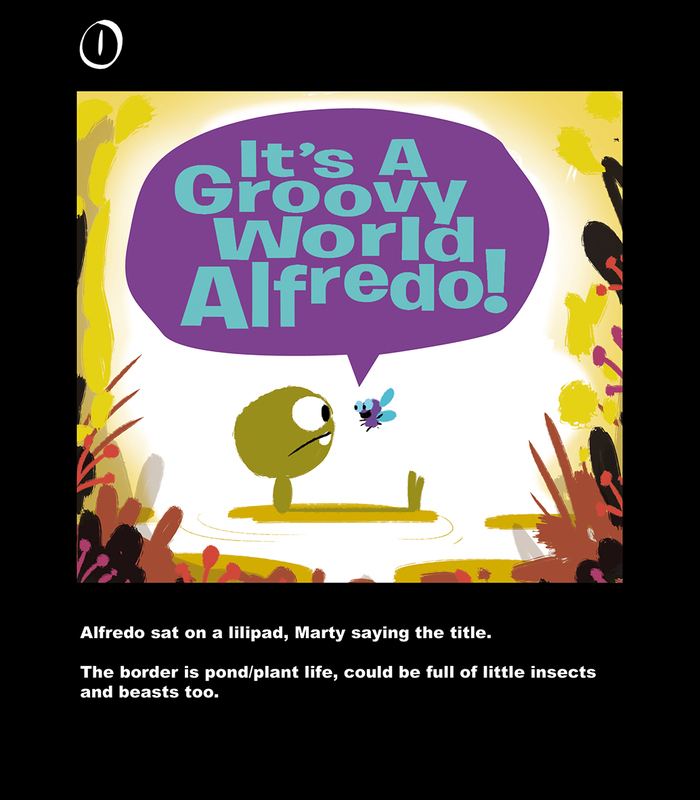 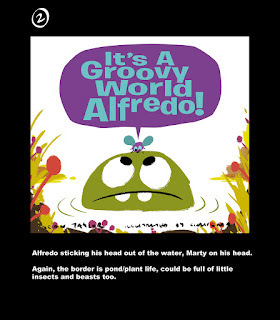 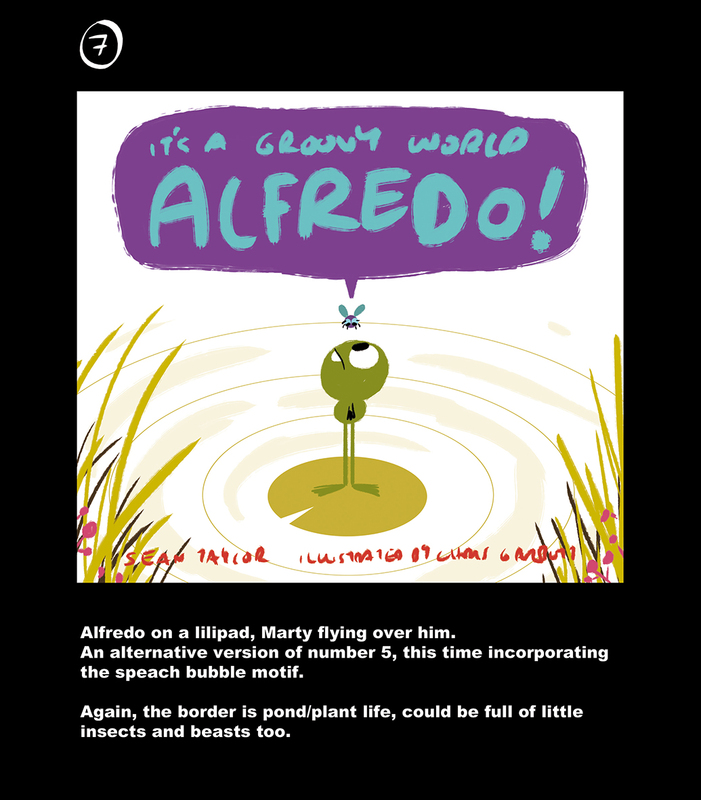 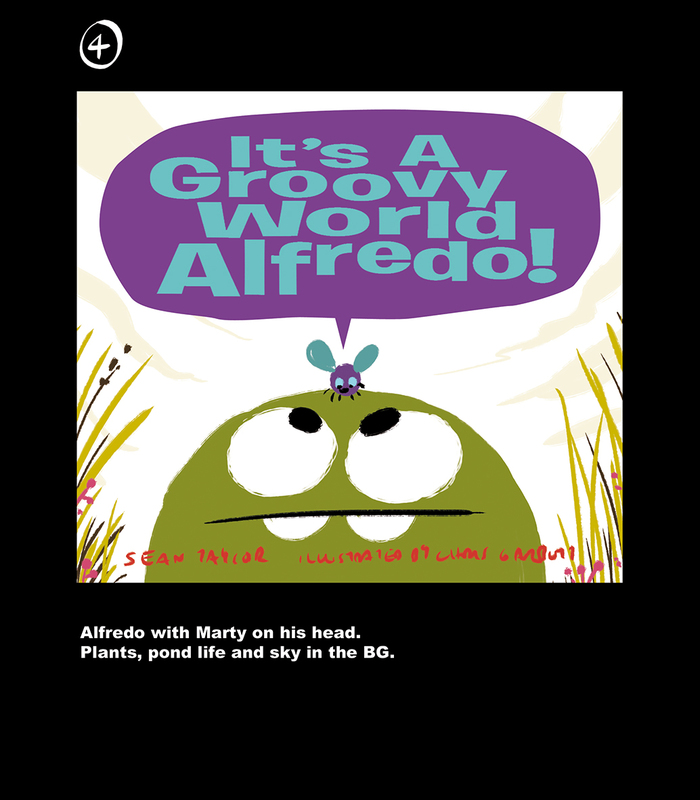 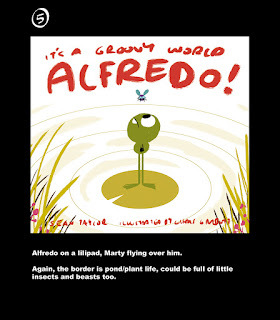 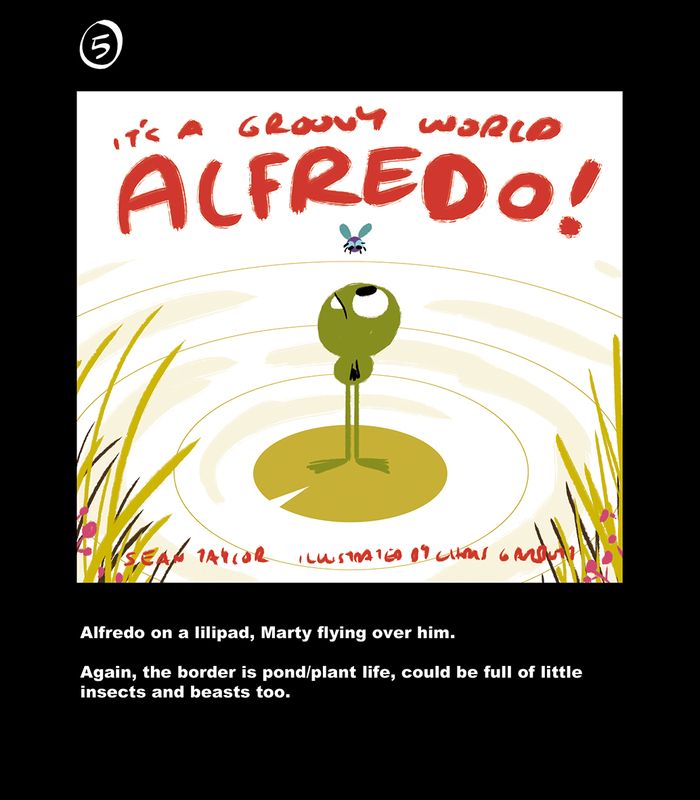 : IT'S A GROOVY WORLD, ALFREDO!!! - COVER IDEAS 02!